2 Sweet Twists on Birthday Treats! Hello there! We hope your Friday is off to a good start. If you are looking for something to do this weekend, why not test out one of these 2 fun and unusual recipes to satisfy your sweet tooth. They are colorful and cheery takes on different snack foods, perfect for a party or celebration. Sure these treats are great for birthday parties, but don’t worry if your birthday isn’t this weekend… we won’t tell anyone! Birthday Cake S’moreos – Who doesn’t love s’mores? And who can pass up an oreo? With this recipe from The Domestic Rebel you don’t have to choose! We think these s’moreos look fantastic dipped in white chocolate, but any colored chocolate would work well! 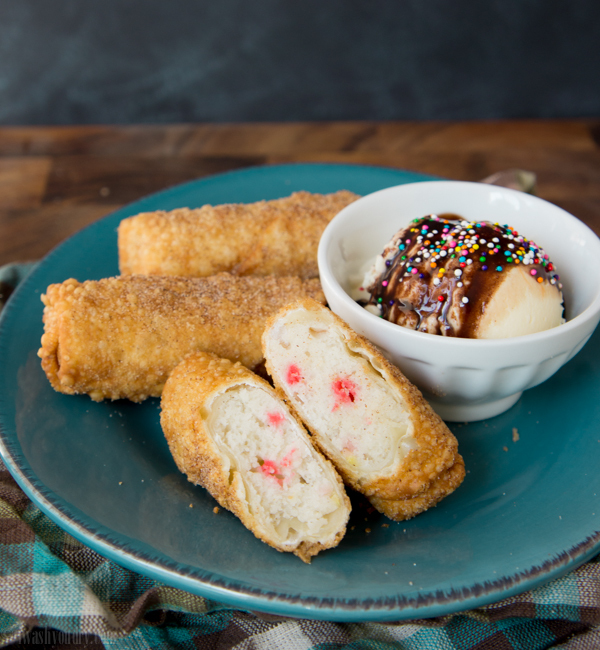 Birthday Cake Egg Rolls – Yup we said egg rolls! This creative recipe hails from the blog I Wash You Dry and is such a fun sweet take on a savory snack! These adorable little Cake Egg Rolls are covered in cinnamon-sugar for a sweet decadent treat. Which is your favorite Birthday Cake spinoff? We are kind of partial to the egg rolls! 2 Places to Shop Sustainable Party Supplies – Great for Weddings Too! Upcycled Birthday Banner – $64.95 from Green Planet Parties! everything from planning daily lunches to your families birthday parties and celebrations. Today we’ve got two great places to shop for sustainable, fair trade, and eco-friendly party supplies that are perfect for your next birthday, anniversary, or even wedding! Each site features handmade goods and supplies made from eco-friendly materials. And in case you are wondering, does going green mean you have to sacrifice style? Not at all. Check out some of our favorite goods from each site! Green Planet Parties – The goods on this site are more suited to birthdays, but ther eare still lots of ideas for other celebrations as well. We especially love this recycled burlap birthday banner loaded with crafty rustic charm! Susty Party – They have so many options for cups, plates, straws, napkins, and party kits available in some well-designed prints and colors. Their cups are now being carried in select Whole Foods Stores! Check out these whimsical compostable paper straws? Susty Party Paper Straws – $6.99 per Pack of 50. And how about these cups you can find in Whole Foods? Love the prints, and these are completely non-toxic, compostable, and manufactured with 75% blind labor in partnership with Clovernook Center for the Blind and Visually Impaired. Clovernook is a non-profit that aims to empower people who are visually impaired. How awesome is that? 10 oz Compostable Cups by Susty Party- $4.99 per pack of 12. Do you try to make smart choices that are good for people and planet when planning your events? Planning a party big or small can be overwhelming. From the food to the decorations to the activities… there are a lot of aspects to cover. Today we’ve gathered some resources to help you keep organized while your plotting the details of your next soiree! Party Planning Checklist by Handmade Charlotte. How cute is this printable? Kids Birthday Party Planning Checklist by Catch My Party. 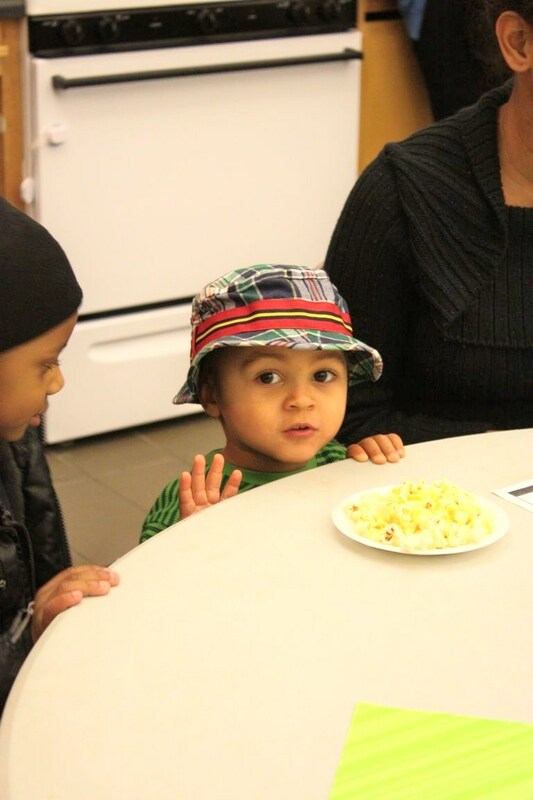 This handy list is great if you are planning a party for your little one! Birthday Party Printables by delicateCONSTRUCTION. These four printables will have all your party prep bases covered. Do you make a checklist when you are planning a party? 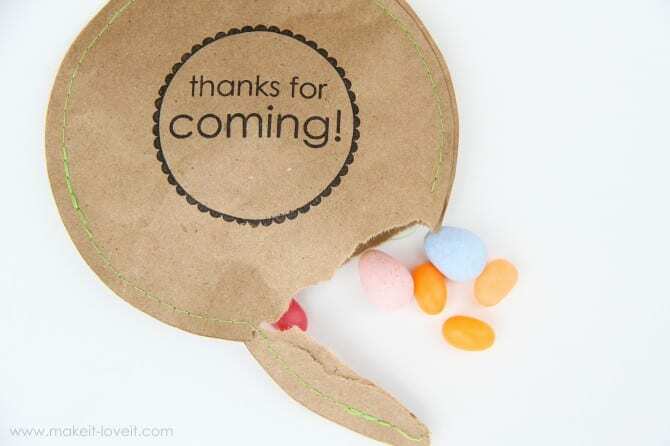 3 Party Favor Packaging Ideas We Love! The standard plastic party favor bag is so overdone. For your next party or event why not give one of these ideas a try! We love the simplicity and unexpectedness of each of them! This adorable idea came from Ashley, creator of the great blog Make It and Love It. To see how to make these sweet little favors click here! 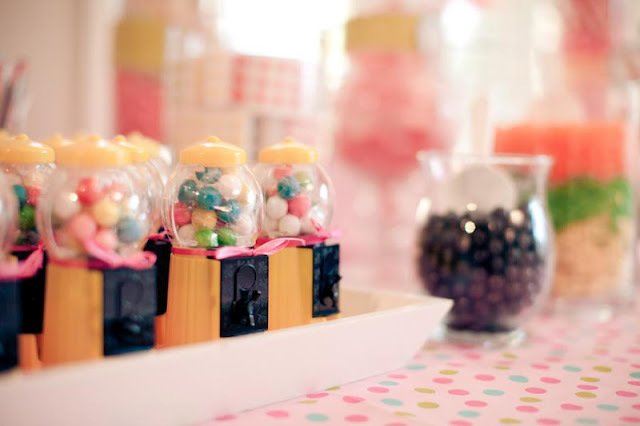 We love the idea of having an assortment of candy for people to choose from and make their own goodie bag! The idea and photo come from the blog Celebrate the Big and the Small. A free template for these adorable party favor cones are available at Martha Stewart’s website. Click here to see the tutorial. Which is your favorite party favor packaging? Make A Birthday Wish In the News! Thank you to Pam Marino from goodneighborstories, for writing a beautiful article on us. You can check it out here! If you think what we do here at Make A Birthday Wish is important there are lot’s of ways you can help and be part of bringing hope and building self-esteem in the children of San Jose! We are always looking for donations of old gift bags, toys & gifts for the children, or monetary gifts to support our cause (to make a financial contribution via paypal click here). Of course there are ways to help without spending money! One of the biggest ways you can help our cause is to tell your friends and neighbors about Make A Birthday Wish. Like us on Facebook, follow us on twitter, or share our website! Spreading the word will help us reach our goal of serving 300 children in the San Jose area, and hopefully in regions beyond! Next Tuesday we will be going to West Valley Community Services for our first monthly birthday party. If you were to take dynamite and stick it in a sprinkle container that might come the closest to how we feel about this day! Birthday cake, decorations, candles, and most of all presents. These children are going to be so spoiled! We will be posting pictures and videos of our amazing day soon! In case you haven’t seen! We’ve done some house cleaning on our website, you should surely go check it out here! Thank you to those who have helped make next Tuesday possible! We have got a commercial! Spread the word around, share our video, and help us get others involved with what we’re doing. Planning Your Kids Birthday Party? We all love giving birthday presents to children in need, and that love comes from the fact that we’ve done it for our own children and understand it’s importance to a childhood. We’ve all thrown the parties that take more planning than your wedding or your parents anniversary party. Months of work for a two year old who will never remember it, but you will, and that’s what counts. What’s the childhood experience without a rockin’ birthday party? We’ve found some web sites that may help you in your next party. They have great idea’s, tips, and resources! Ethan, probably one of the most heart warming little boys you’ll ever meet! His mother is new to America, still not fluent in English she told us that she wants Ethan to know English well. Ethan’s mother is from France is still mainly speaks French but she is concerned that as Ethan begins to talk he won’t develop as many words in English. She told us how he loves music and games. Even at a young age he wants to be creative. Thanks to you we were able to get Ethan a Sing and Color dvd set. This will help Ethan to learn English as well as develop his creativity skills. His bright smile will be exciting to see when he opens up that present this year. Ethan is one of the many children we will be giving birthday presents to at his Birthday party on March 13th.